Last week when I went into Boots to pick up another bottle of my beloved L'Oreal True Match foundation (review here) I noticed L'Oreal had a deal on where you could pick up two of their products for £12 and obviously the beauty addict in me couldn't say no. 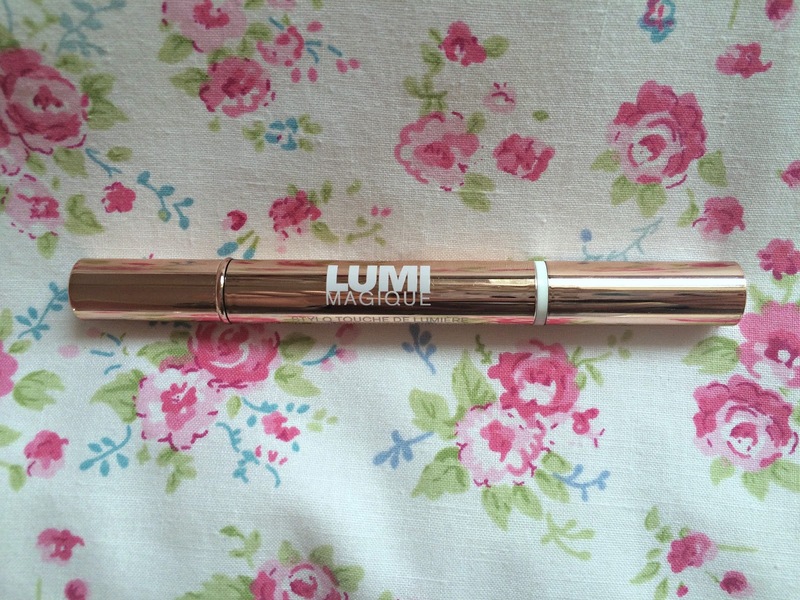 Browsing the shelves, I decided to pick up the Lumi Magique Concealer as quite a few people have compared it to YSL Touche Eclat and my magpie like tendencies for anything rose gold drew me in instantly. 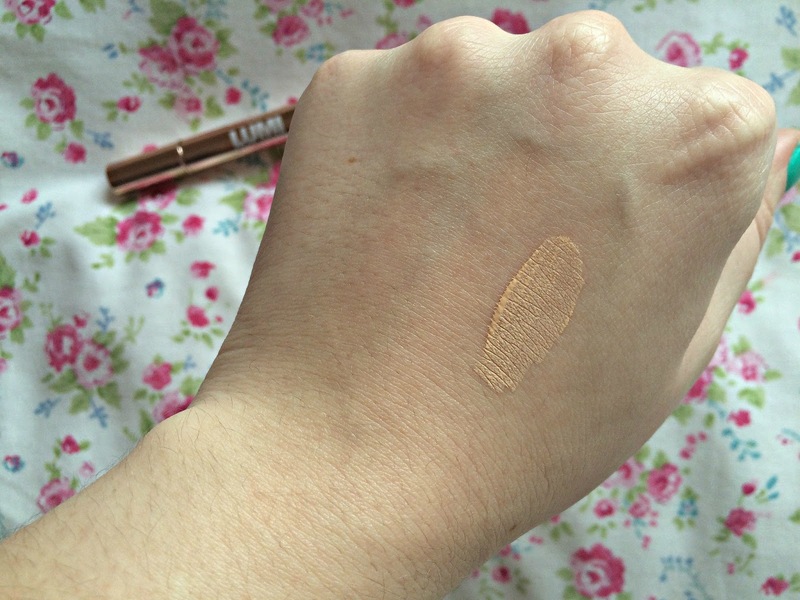 L'Oreal claim that this concealer "helps brighten the appearance of eyes and cover imperfections" however, because of the highlighting aspect I have only used this for that purpose so haven't used it on any imperfections as these certainly aren't something I want to highlight - I'll stick to my trusty Collection Concealer for those pesky blemishes! I have to say, I do really like this concealer. It glides on nicely and blends well without caking. And it definitely highlights my eyes. The only downside of this product for me is it isn't as high coverage as I would like it to be. Application: Brush attached - blend with fingers. -Doesn't look cakey under eyes. 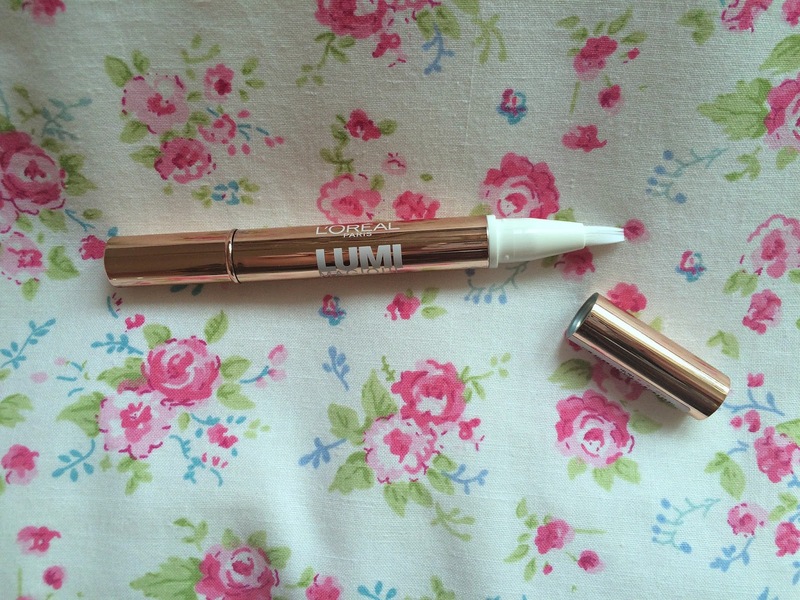 I do really like this concealer for highlighting so would definitely recommend it to people looking for that fresh eyed look but if you want high coverage then this probably wouldn't be for you.